Affiliate Program: Become our partner! It has been confirmed by several studies that most people learn by visual means. 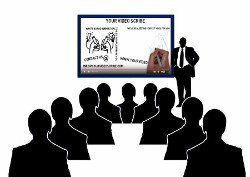 That’s why video presentations, in Italian presentazioni animate, has become very important tools in promoting a company’s products and services. Presentazione Animata is a brand of a video editor experienced in the field of video animation creation and we have built our reputation over the years as one of the leading manufacturers of animated video presentations in the country. What distinguishes us is the attention and care we give to our customers. We pay attention to the smallest details of the project, from start to finish. We are constantly striving to improve ourselves by doing extensive training and research courses in order to stay up to date on what is trendy today. Thanks to our Affiliate Program our success becomes yours! Our goal is to make high quality professional video presentations to grow our company around the world. That’s why we need talented people like you! 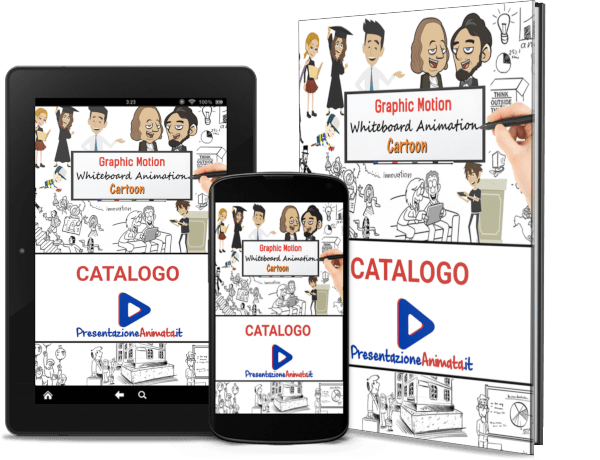 Taking part in the Animated Presentation Affiliate Program will give you the great opportunity to promote the videos we create to the whole world and allow you to earn 10 to 20% of what you sell. All this can be achieved in the comfort of your home, simply by promoting animated presentations. If you are interested in being part of our mission….